The market for flash memory is continuously gaining traction, and development goes forward in an almost unhealthy pace; to increase capacity and performance, but also to minimize cost and make for both larger and cheaper flash-based storage units. Just as Toshiba did recently, Intel and Micron have just presented a huge leap forward in flash-based storage, namely TLC NAND or Triple Level Cell. TLC means that each memory cell can store three bits of data instead of two (MLC) or one (SLC). In combination with 25Nm production technology, these new memory chips will be able to accommodate much higher capacity for the same price compared to existing technologies. This in turn will help lower production costs and ultimately lower prices for consumers. TLC flash will primarily be used in USB devices and embedded devices like smart phones and media players. Micron already planning a micro-SD card with 64GB of storage space thanks to TLC flash. Intel and Micron expect to be i full production by the end of the year. However, they will not use TLC flash for SSDs, the reason being that TLC is too slow to be interesting for solid state drives, as it can’t write as fast as SLC and MLC. But don’t rule out TLC SSDs just yet – this technology is developing at an incredible pace, so before long it might be fast enough for PC storage. From what i’ve read about the technology, it may be “good” only to replace external storage media, such as optical disks. The reason is simple – more cells, lower durability, and it may be way worse than such for current MLC NAND memory. 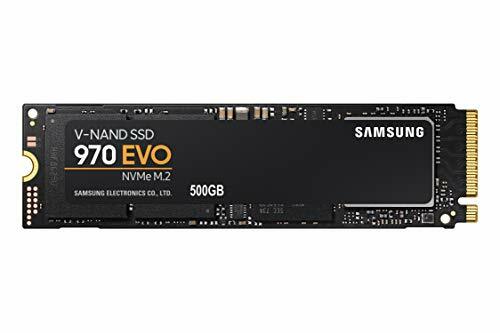 In fact, it could achieve the same speed as current fast MLC SSD by using more memory channels, but simply would be pointless for use as such not because of its speed, but because of its reliability issues. 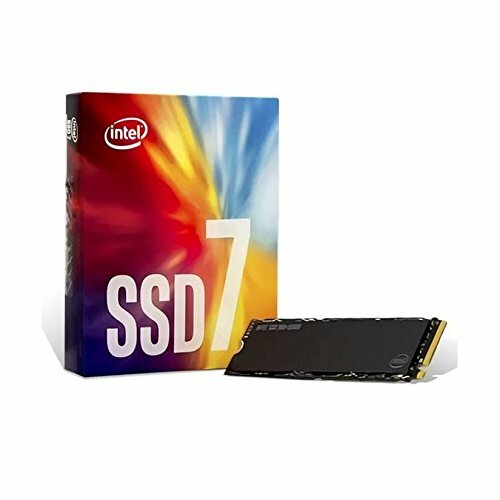 If the durability is cut by a few times, selling “cheaper” TLC-based SSD won’t give any profit because they would not last long enough to cover the expenses its basic warranty period (not even a year). Therefore in terms of quality, it is rather a step back just to make some more money at the cost of reliability – of course it would also be good for cheap and high capacity removable media. Thanks for the insightful comment, vt. What are the obstacle then, that need to be overcome for TLC (as well as MLC) drives to increase durability? Surely wear leveling, trim and other controller improvements have been beneficial for MLC drives. At any rate, if it’s good enough for faster and cheaper removable media than it’s definitely useful. To put it short, the problem is rather not in technology, but in manufacturing expenses. With some improvements in manufacturing technology it is possible to improve the durability of SLC, MLC and TLC NAND, but the relative difference remains nearly the same. They have managed to improve MLC endurance up to 30000 erase cycles, but it is more expensive as well. Similar improvements bring SLC NAND up to 300000 erase cycles, which is 10x more. With TLC NAND, its lifetime expectancy would be about 1000 erase cycles, and (i suppose) could be improved up to 2000-3000 erase cycles, but that would result in higher manufacturing expenses that would defeat its original purpose of being a CHEAP memory. With only 50% more capacity, the maximum amount of data which can be written to it is actually 5 times lower than MLC of the same capacity and at least 3.3 times lower per chip of comparable size with additional penalties like shorter storage time. The final conclusion on TLC and any other possible future xLC, x>3 – in terms of storage media for SSD, it is a major step back, not an improvement in storage technology. For corporate environments and professional uses SLC still gives the best PRICE/AMOUNT OF DATA WRITTEN ratio within commercially available SSD storage media (mind the difference between PRICE/CAPACITY and PRICE/WRITTEN DATA). Improved wear leveling helps only to maintain the working time of SSD close to their theoretical lifetime, which is defined by the lifetime of memory chips used, no wearing algorithm can improve it beyond that limit. Also, as i mentioned it earlier, TRIM doesn’t help to improve the lifetime of SSD – in fact, it shortens its available lifetime by using up its remaining erase cycles to get some performance gain. And i forgot to mention that that MLC memory with 30000 erase cycles (6 times higher over conventional MLC NAND) presently is not used in cheap mainstream/consumer SSDs, as it is more expensive and is used for enterprise tasks. Still no products with TLC NAND. I wonder if there is some point in manufacturing it at all. Lower lifetime, lower endurance, higher error rate, problems with temperature endurance, lower speed, higher production costs, only 1.5x capacity benefit over MLC NAND. Well , they could sell BD-quality movies on microSDs, once they get cheaper or use it in some thin clients as mostly read-only memory. Those are the only applications of TLC i could think of. As a side note, 6-level cell at this rate would be write-once only and use-as-quick-as-possible before the data are gone (not to mention that you would be able to read only limited number of times – even with 2xLC (MLC) there is a achievable limit of read cycles). I wonder if the stupidity of the manufacturers is developing at an incredible pace towards such direction.